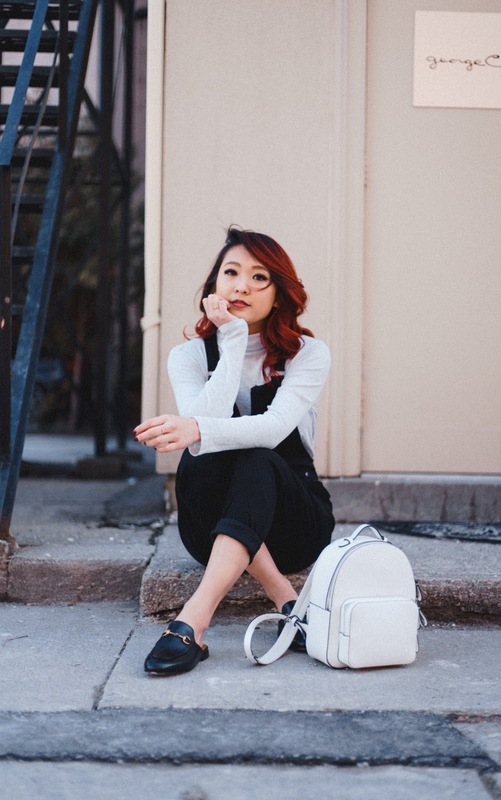 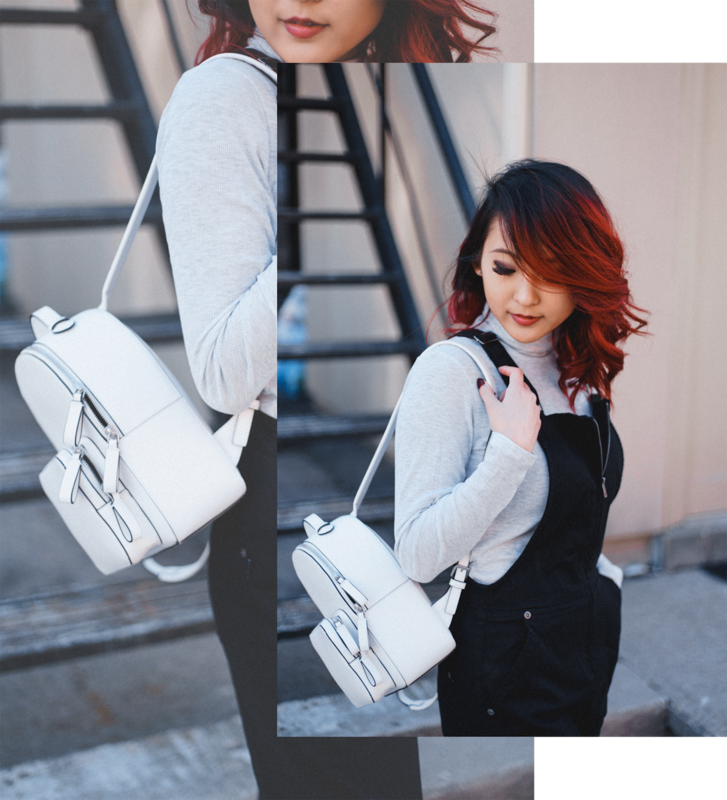 This mini white backpack from Charles & Keith has been on heavy rotation ever since I got my hands on it a little over a year ago. 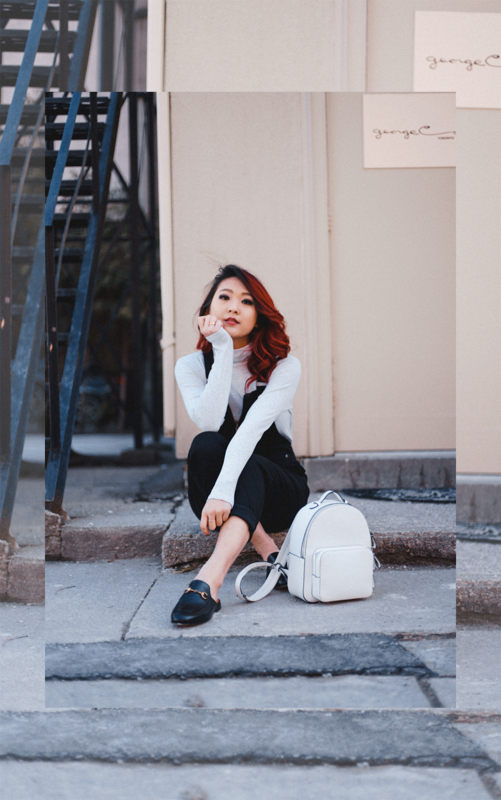 It's the perfect size to fit my everyday essentials, and the all white leather design is so simplistic yet cute. 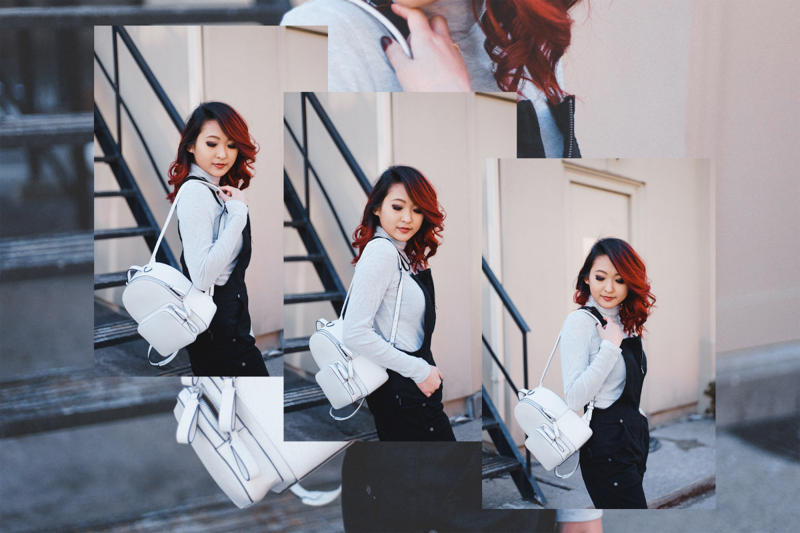 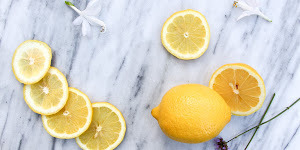 Here I styled it with black overalls, a grey sweater, and leather slippers for a playful look.